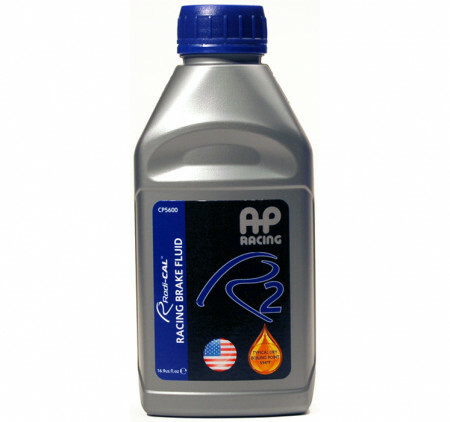 Pro & Amateur Racing Parts | Essex Parts Services, Inc.
Essex has been faithfully serving the pro and amateur racing markets in North America since 1982! Our experienced staff of industry veterans can provide you with a competitive advantage via the latest, cutting-edge products from the elite brands in motorsport. 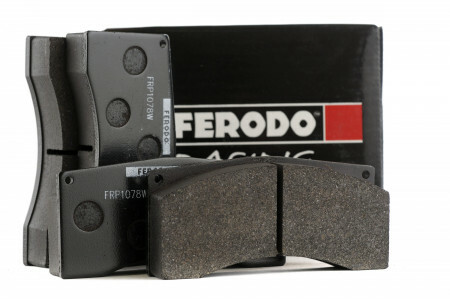 We offer top brands like Ferodo, Spiegler, Mintex, and AP Racing. 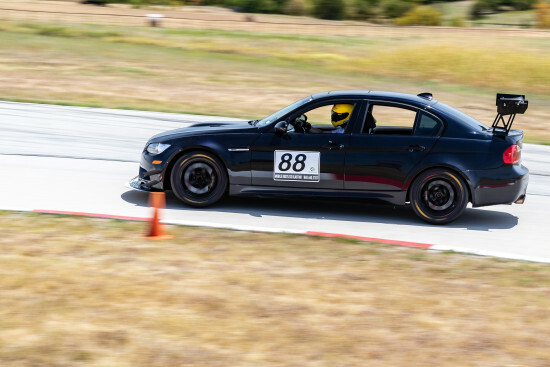 With experience in road racing, stock car, open wheel, club racing, and high-performance driver education events (HPDE), we’re well-positioned to support your auto racing and track day needs. 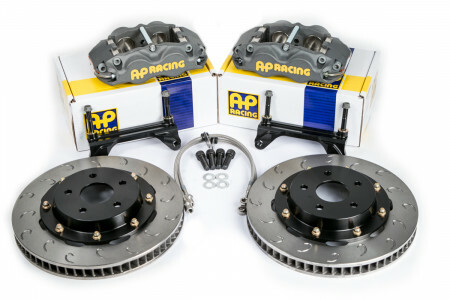 That means high performance brake pads, racing rotors, racing brake fluid, calipers, stainless steel brake lines, and completely engineered big brake kits (BBK) - we’ve got you covered. 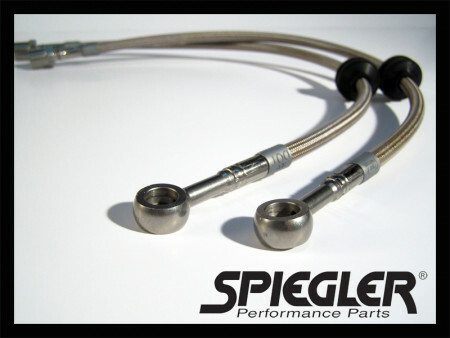 We carry a large inventory of aftermarket racing parts to ensure that you receive the correct components on-time. Going to the track can be a lot of work. Essex provides the premium aftermarket products and services that will keep you on the track having fun, rather than under your car wrenching and cursing! Essex works daily with many of the top teams in professional racing. Every weekend you'll find our customers collecting trophies, and our staff at their side providing the support to keep them in the winner's circle. 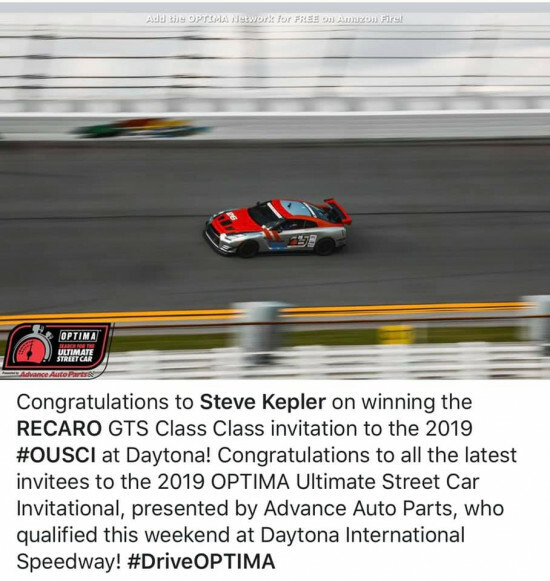 We're constantly gathering data from the elite teams and drivers, and translating that info into the products and services that will give your team a competitive edge. Getting ready for race weekends is never easy. The giant to-do list is always stacked with mundane tasks you wish weren't there. 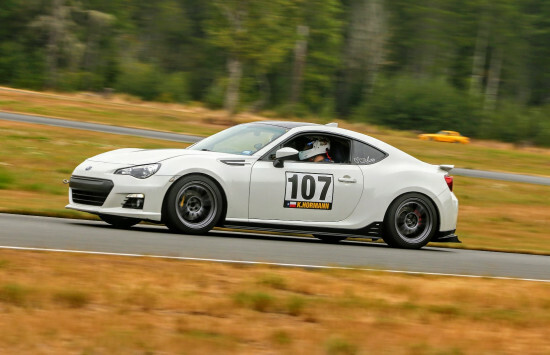 Burnishing brake rotors at the track is a waste of your driver's valuable seat time. Rebuilding brake calipers and master cylinders is a messy headache, and you never have all the parts you need on hand. Let Essex do the dirty work for you.